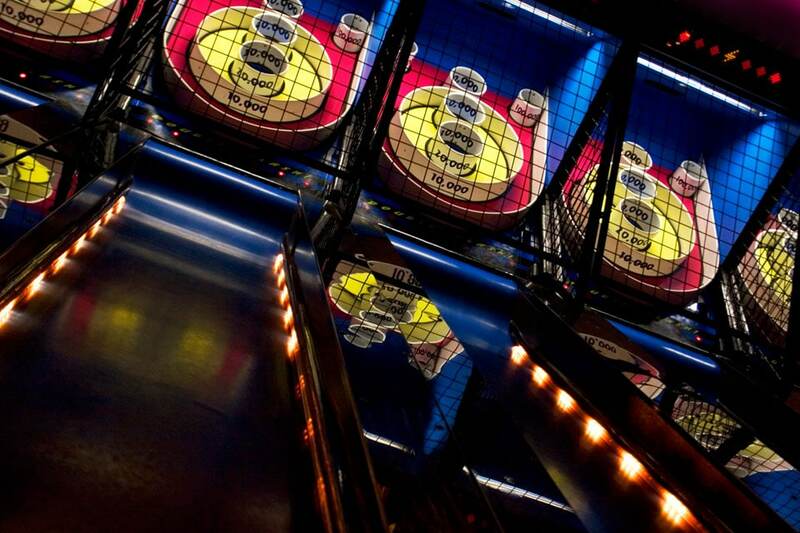 Adventure City offers a modern day throwback to the arcade days of youth. 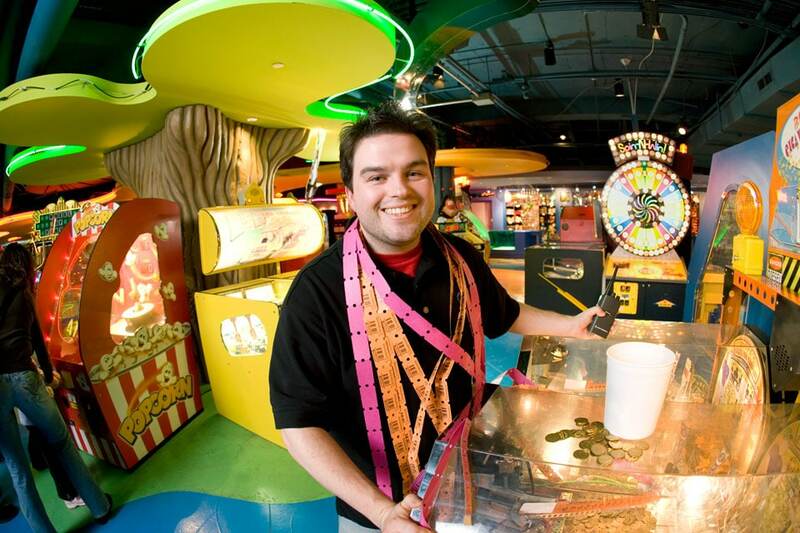 This 17,000 square foot game centre features more than 125 classic arcade-style games, allowing you to collect and redeem game tickets for exclusive souvenirs and merchandise. 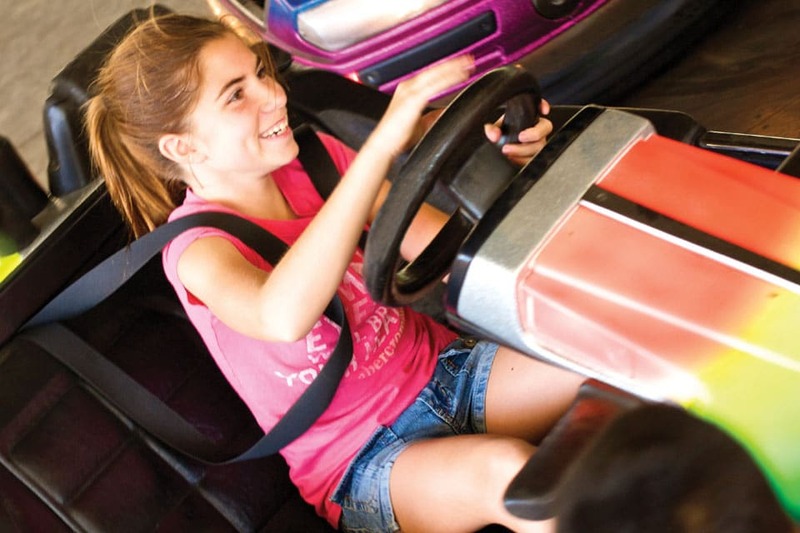 Adventure City also offers a number of fun and interactive rides, such as the Super Hero Laser Ride, and the Traffic Slam Bumper Cars- the only bumper cars in Niagara Falls. 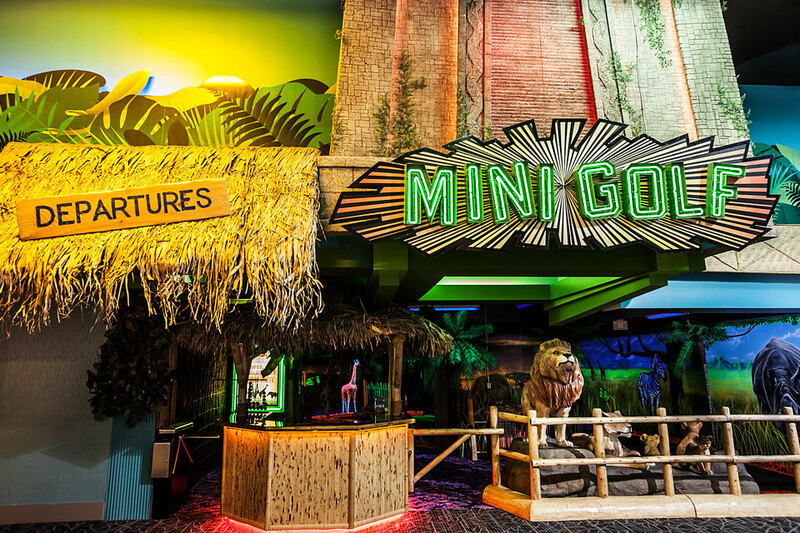 You can also head out on a fun-filled safari at the Glow in the Dark Wild Safari Mini Putt.